Tables 400-421. Table with umbrella located on the pool. Minimum can be spent on beverage only. Tables 300-320. Large daybed and table. Tables 200-211. Cabana located on the second floor. Tables 100-113. Cabana located on the main floor. Tables 600-603. Prime Couch located in the pool, front and center of DJ. Minimum can be spent on beverage only. Tables 34-36. Table located right next to the DJ booth. Tables 5-8. Super sized cabana located on second floor. Tables 1-4. Super sized cabana centrally located on main floor w/ a private pool AND bathroom. Wynn Nightlife consists of the award-winning dayclub and nightclubs at Wynn Las Vegas, the recipient of more Forbes Travel Guide Five-Star Awards than any other independent hotel company in the world. The resort is home to three of the Las Vegas Strip's most luxurious nightlife venues, XS, Intrigue and Encore Beach Club at Night, as well as the acclaimed dayclub, Encore Beach Club. Together, the venues feature a roster of today's most in-demand electronic dance music DJs. 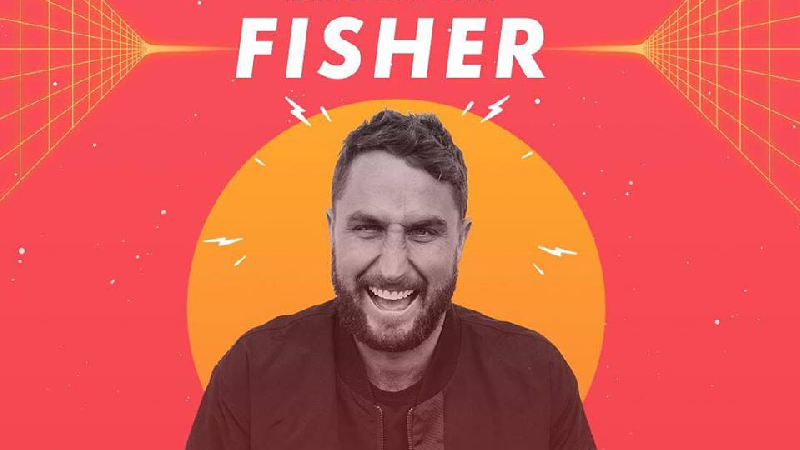 Paul Fisher, who is known by the stage name FISHER, is an Australian house and techno producer based in Los Angeles. 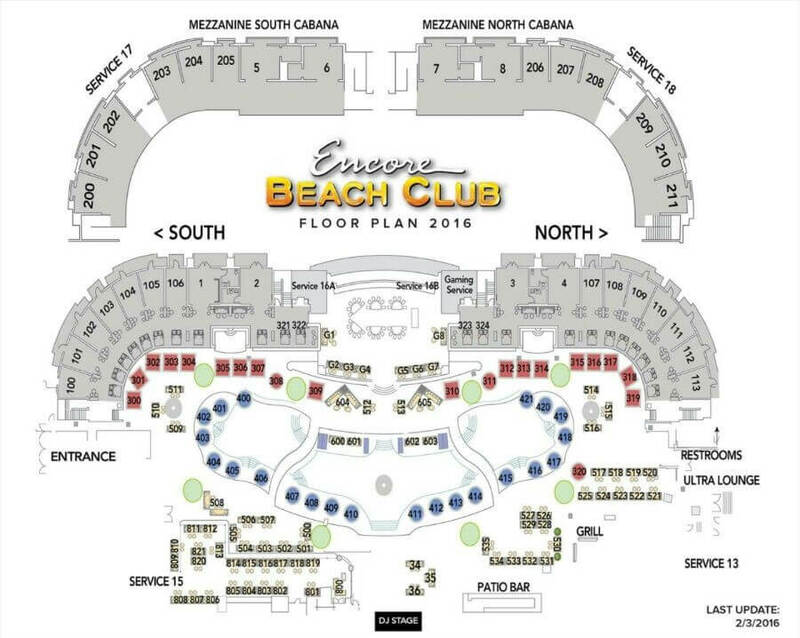 Discotech uses third-party providers to process bookings for Encore Beach Club. 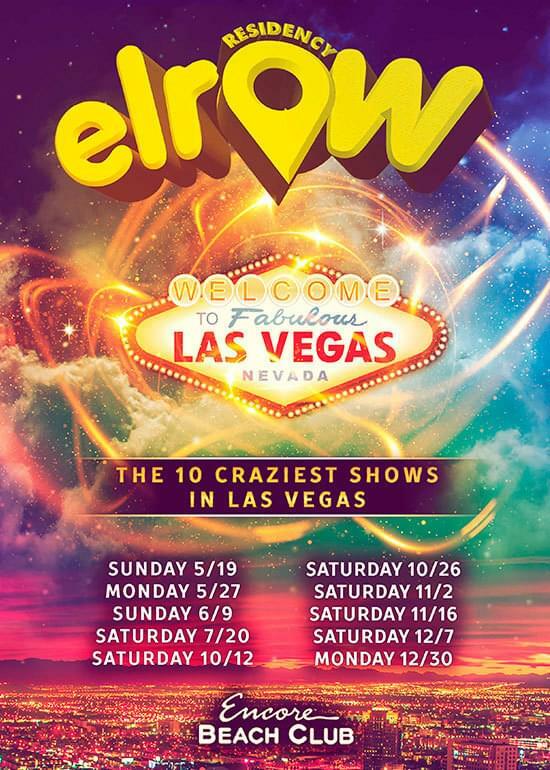 Discotech is neither endorsed, nor sponsored by, nor affiliated with Encore Beach Club or Wynn. 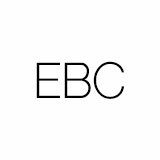 Encore Beach Club and Wynn are registered trademarks of Wynn Resorts Holdings, LLC.